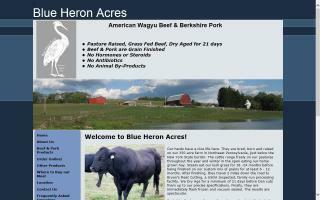 we are a small family farm offering seasonal shares in our produce, flowers, herbs, and small fruits. We are the owners and operators of a small family sustainable farm, that uses chemical free deep organic techniques to provide a wide variety of products. 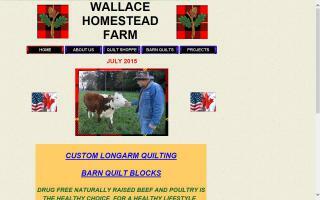 We at Wallace Homestead Farm offer grass-fed, naturally raised beef, pasture raised poultry, pasture raised pork, custom country quilts, farm tours, and farm retreats. 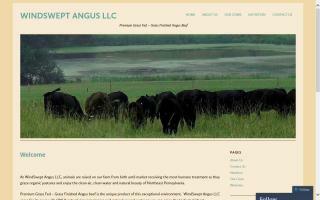 Premium Grass Fed - Grass Finished Angus Beef. Greenhouse grower of perennial flowers & a large assortment of locally grown Succulents/Sempervivums. We also provide planting classes for topiary's, living wreaths, hay-racks, etc.